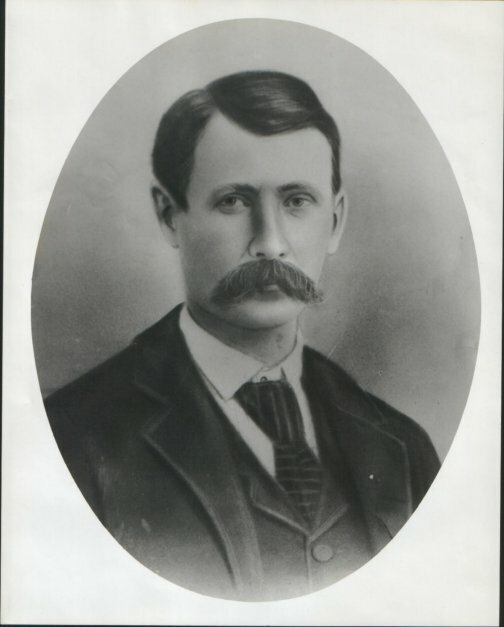 The following are scanned in photographs and other memorabilia from the Thompson family. 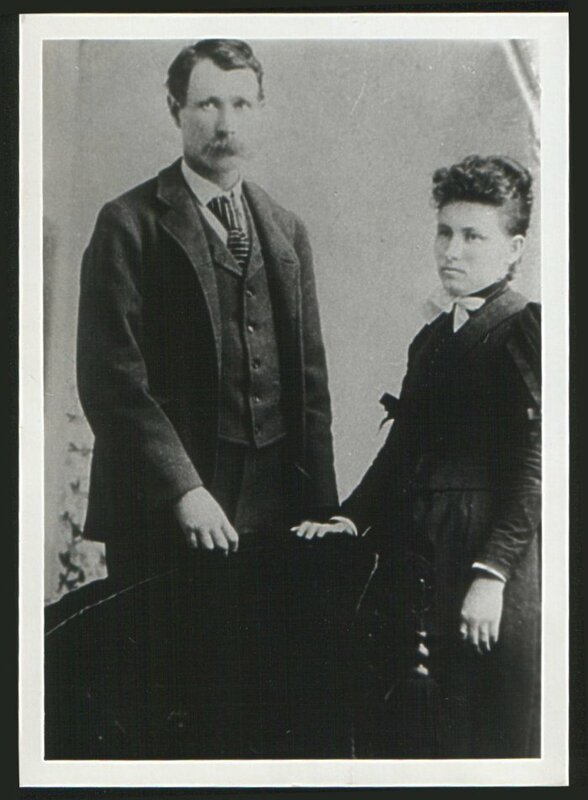 Click on the links or the photos themselves for a larger size picture. 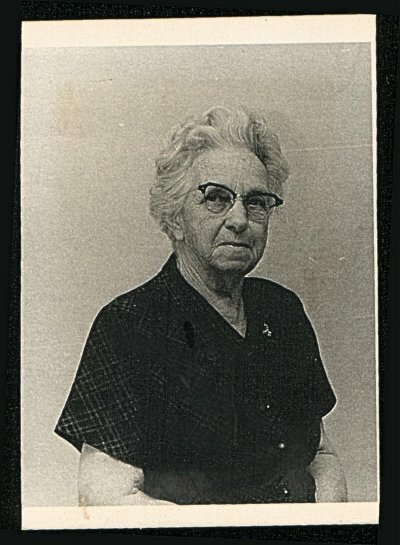 Photograph of Anna Mae (Murray) Thompson in her later years. Anna Mae (Murray) Thompson (1886-1975). 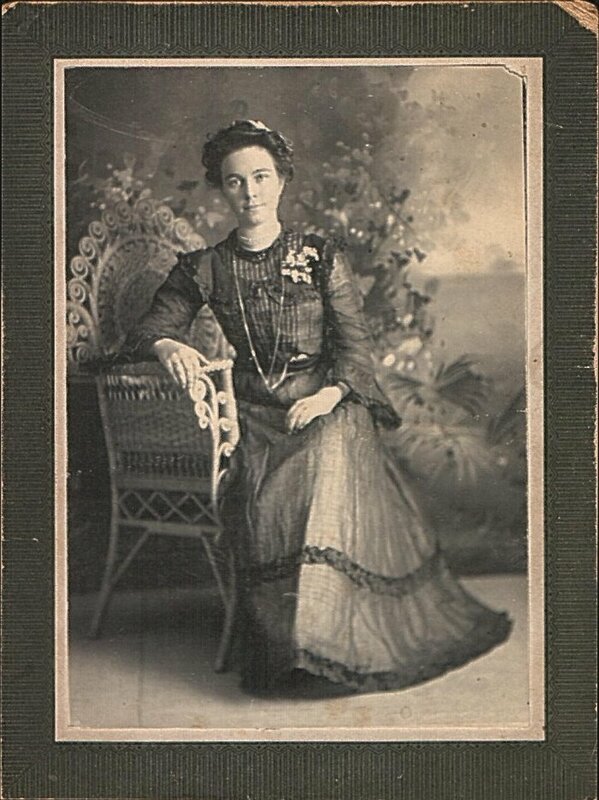 Taken in 1902 at age 16. She informed the family that dress was red. 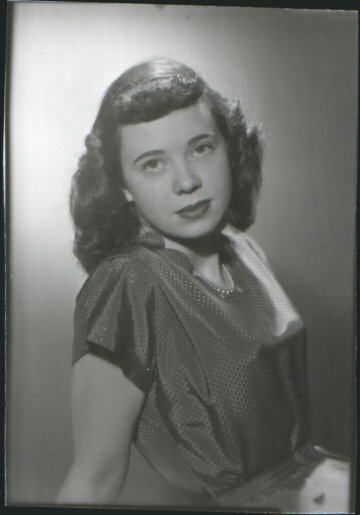 Photograph of Patricia Jean (Thompson) Perrussel (1932-2000) at age 17.